Kerf is the width of a cutting face. The wider the cutting face, the more resistance in the cut. 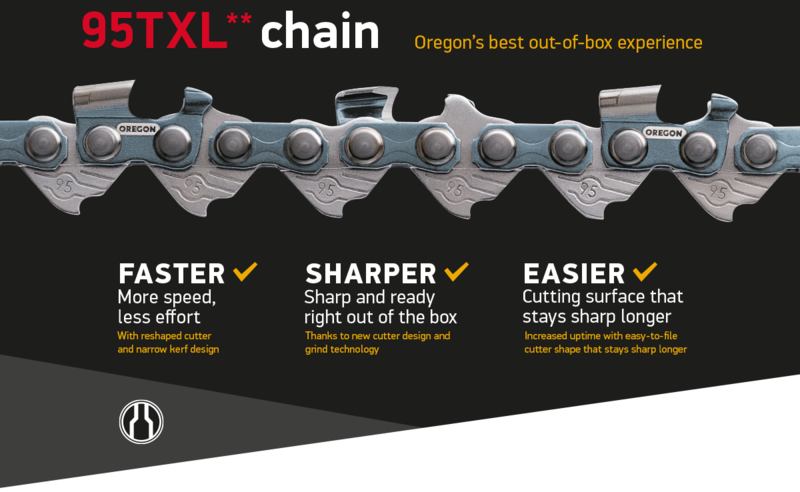 By creating a narrow cutting face, SpeedCut™ saw chain is able to move through the cut faster than a standard kerf chain. 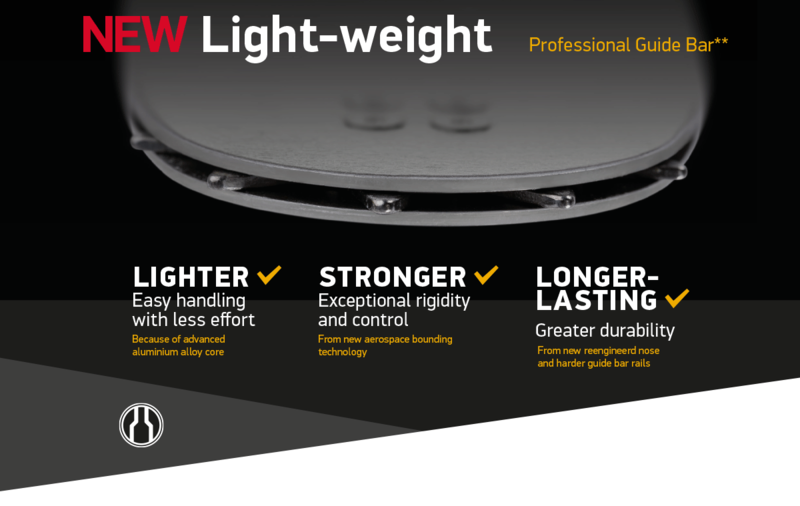 Look for the narrow-kerf icon for saw chain and guide bar compatibility. The SpeedCut™ system is designed to deliver faster cutting and reduced weight when compared with standard cutting systems. 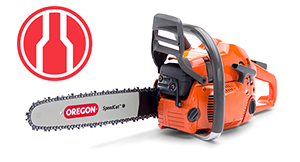 Optimized for saws under 55cc displacement.